5 Scariest Taiwan Ghost Stories! Every country has its own ghost stories to tell. Let us take you to Taiwan, where ghosts and supernatural are believed to wander around 30 days and 30 nights during the 7th month of the Lunar calendar or what they call the “ghost month”. 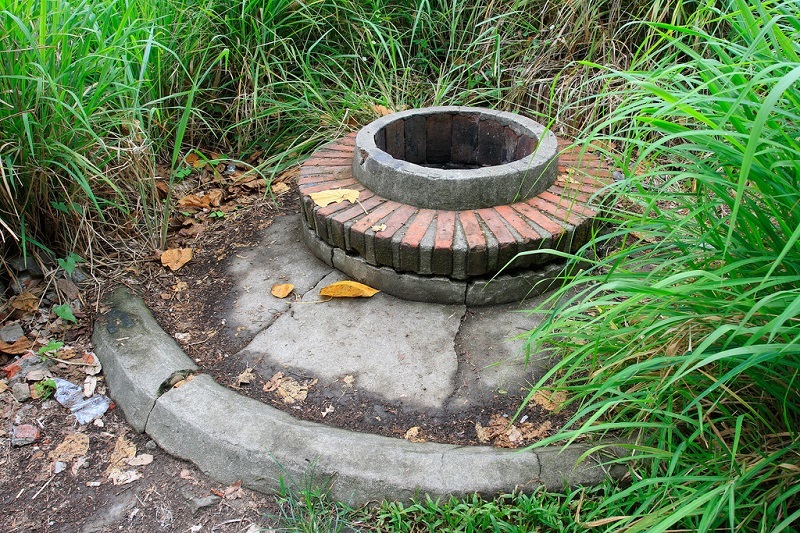 This is the time when creepy and scary stories around the country arise from the locals. Read on if you dare and discover 5 scariest ghost stories in Taiwan that will make sleeping at night hard! 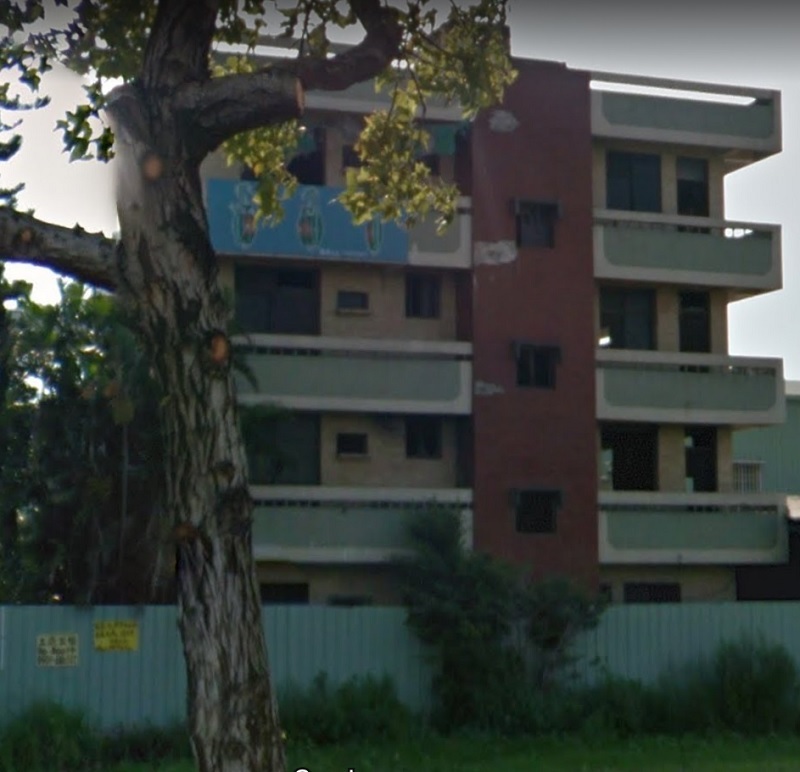 Selected by netizens as one of the most horrifying ghost stories, the Wuri Haunted House tells the tale of a female dancer who felt cheated when she fell in love with a wealthy businessman. One day, she dressed herself in red and hanged herself in the main bedroom of their unfinished house. From that day forward, stories about the sound of a weeping woman and the lights in the bedroom turning on spooked everyone who hears it. 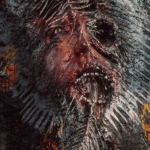 The Minsyon Servant – Creepy! 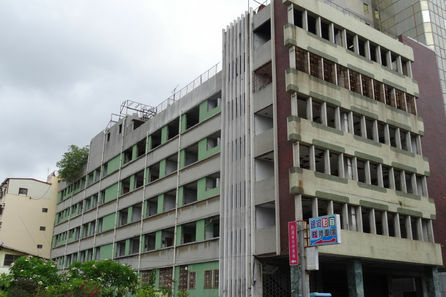 In Chiayi Country stands the Minsyon haunted house, the old residence of the Liu family. According to telltales, the host of the house and a female servant once fell in love. 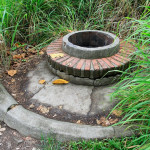 After the hostess found out about it, she began to mistreat and abuse the servant leading her to commit suicide by throwing herself into the well. 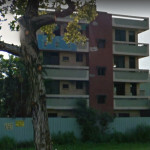 Located in Tainan City, the Xinglin hospital is the largest hospital in the city has its own ghost stories. . After being abandoned for 20 years, Tainan natives began telling stories of a long-haired woman gazing out of the window. 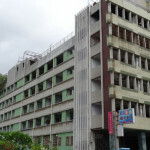 Dreary sounds of crying were also heard coming from the Xinglin hospital. 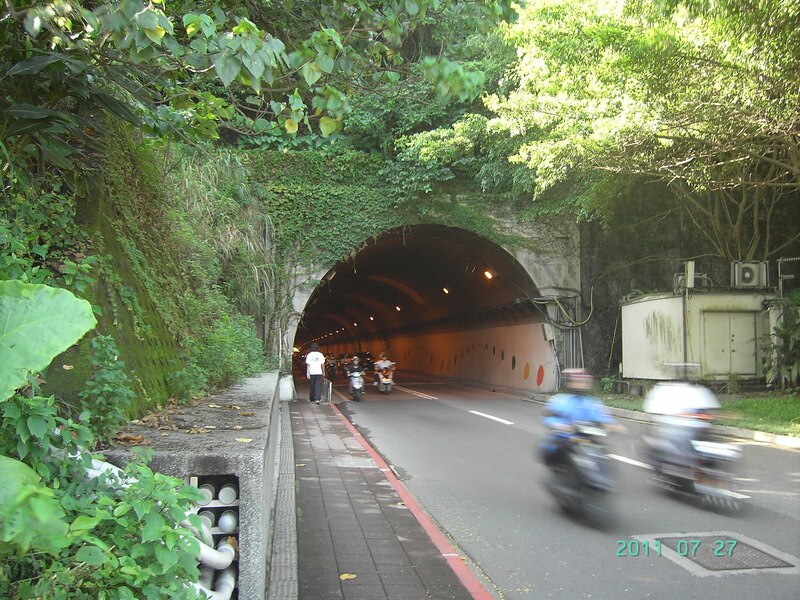 According to hearsay, a taxi driver picked up a young woman on Xinhai Tunnel once rainy midnight and drove her home. After pulling up to an old house, the young lady told the driver she left her purse at work and asked him to wait outside while she gets the money from the house. The driver waited for 20 minutes and after knocking at the door, an old man answered and handed him the money. He told the driver that her daughter died in a car accident and since that day, she comes home every night. 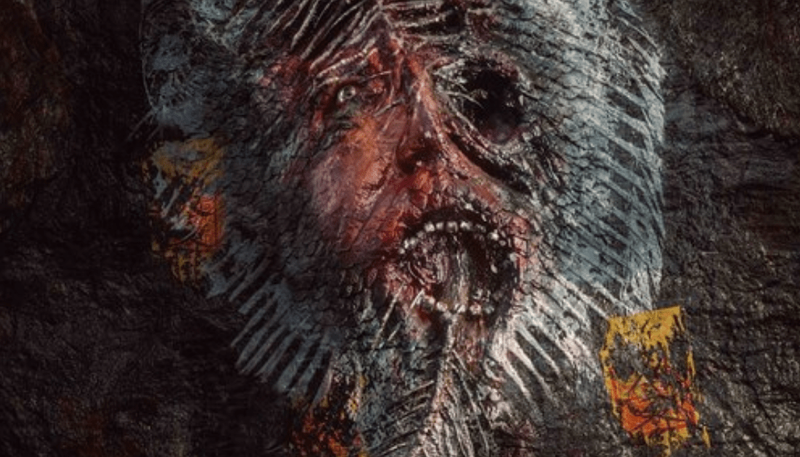 One of the Taiwanese folklores that send shiver down the spines of many of the locals in 1990s is the story of a fish with a human face. 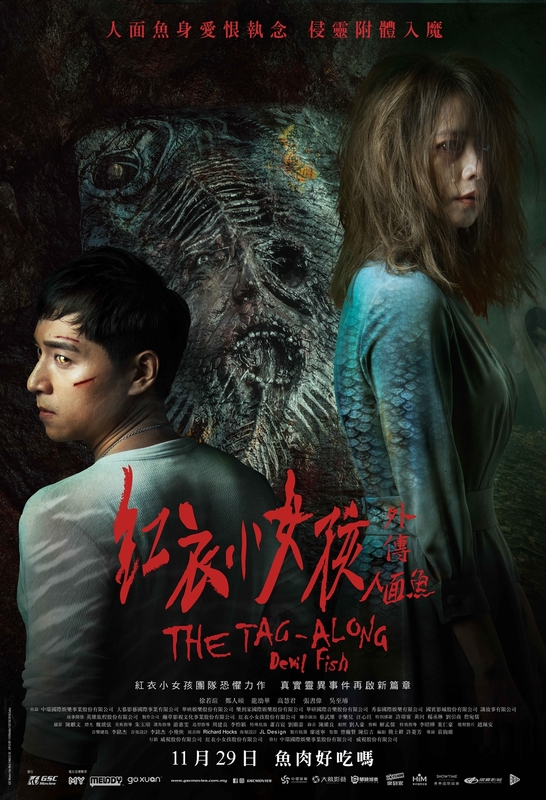 This 2018, this horrifying creature will come alive into the big screen with the third installment of Taiwan’s highest grossing horror movie, “The Tag Along”. The Tag Along – Ghost stories, that steals your sleep! 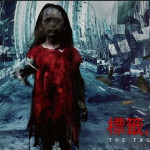 The Tag Along is the first movie to be released in 2015 that features the popular Taiwan urban legend about the girl in the little red dress. 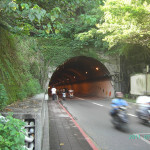 It is said that in 1998, a family went hiking into the mountains in Taichung and documented the trip. In the video, they saw the girl in the little red dress trailing along the family member who shortly died due to a heart attack after the hike. 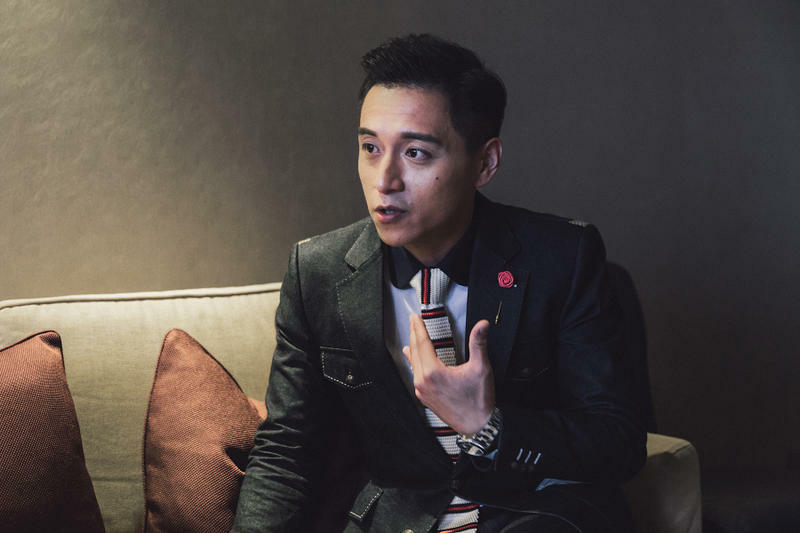 The film surpassed the well-known Hollywood movie, “The Conjuring” and broke the ten year record of the best-selling horror film in Taiwan. 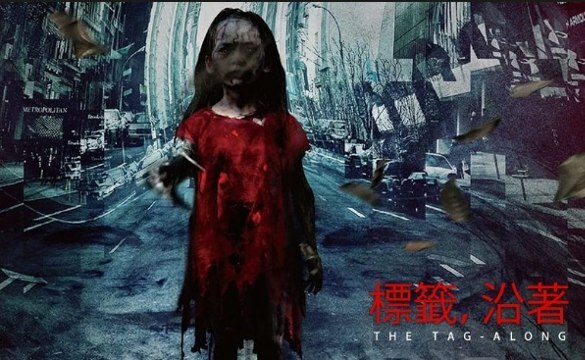 2 years after the film has been released comes the sequel, The Tag Along 2 that is also based from “The Little Girl in Red”. It was a commercial grossing NT$105 million domestically. The story of five ghost spirits captured in a fish will now haunt everyone in the new horror movie, The Tag Along: Devil Fish – coming soon in movie cinemas 29 November! Directed by David Chuang, The Tag Along: Devil Fish tells the story of a group of kids who unknowingly released five evil spirits after catching a demonic fish from the river. 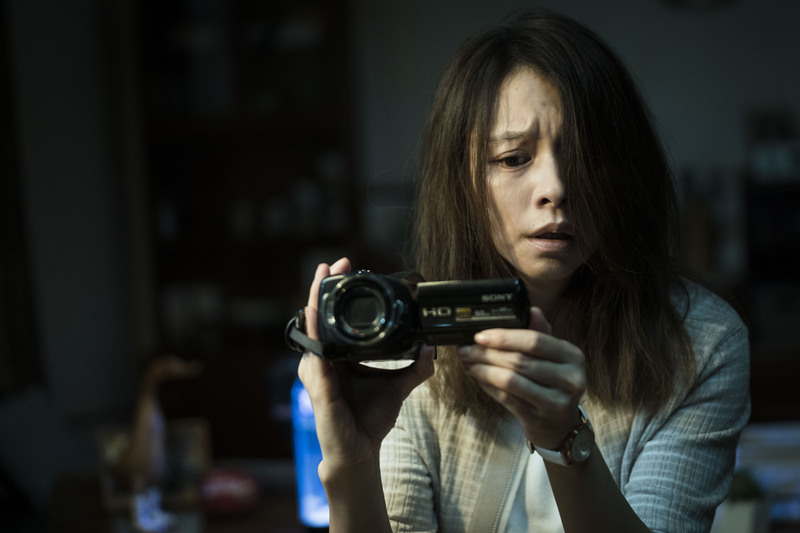 The horror movie stars popular Taiwanese actress, Vivian Hsu who recently returned to the spotlight after giving birth in 2015 and Jen Shuo Cheng who is nominated for best supporting actor at the upcoming Golden Horse Awards for his performance in Gatao 2 – The New Leader Rising. 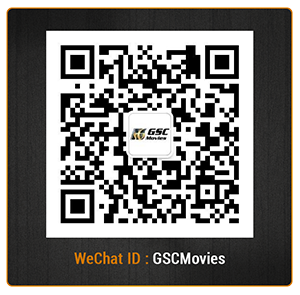 Bringing you cinematic experiences like no other, GSC movies provides you with new horror movies, thriller movies, and ghost movies! Follow us on Facebook, Twitter, Instagram, and Youtube to check out new trailers and latest movie releases.